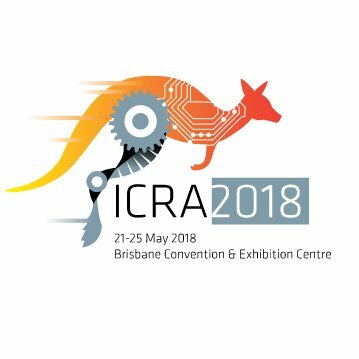 Tomáš Krajník and his team were hosts in the ICRA 2018 Workshop in Australia. With cooperation with CMU, Oxford, and QUT, they had a workshop on the topic - long-term autonomy of mobile robots. ICRA 2018 Workshop on Long-term autonomy and deployment of intelligent robots in the real-world, co-organised with Oxford Robotics Institute, the Queensland University of Technology and Carnegie Mellon University, was a tremendous success. The workshop presentations and keynote speakers attracted more than 500 attendees, making it one of the largest events of the ICRA 2018 conference. In the first time of ICRA history, the best-presented paper was awarded in bitcoin, and the information about the award was written into the blockchain.